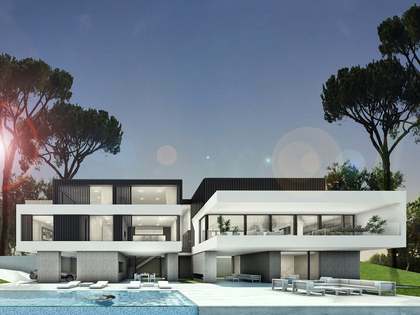 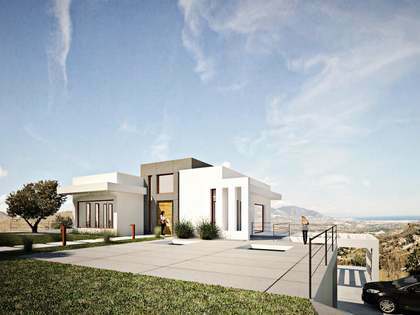 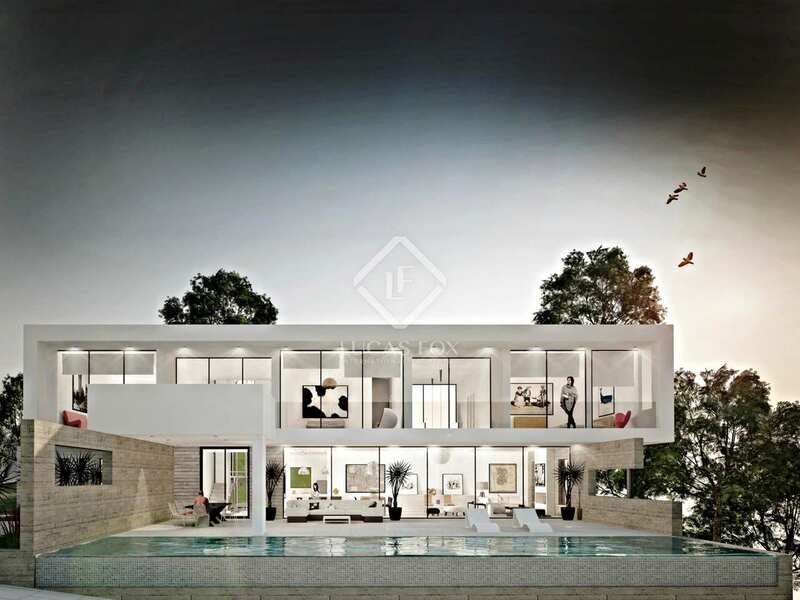 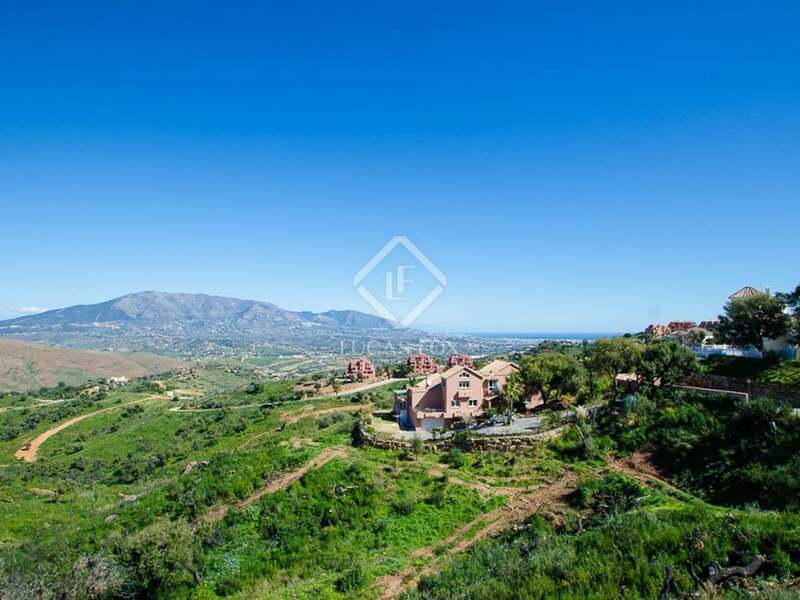 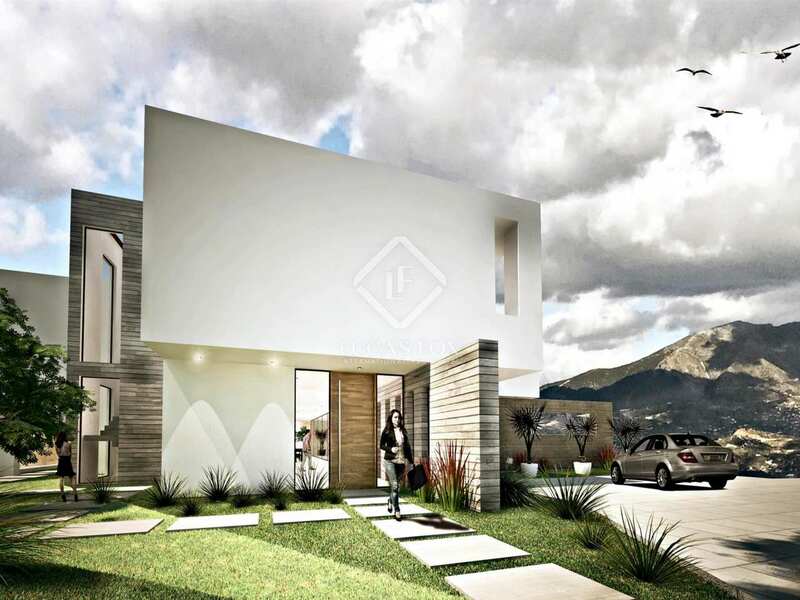 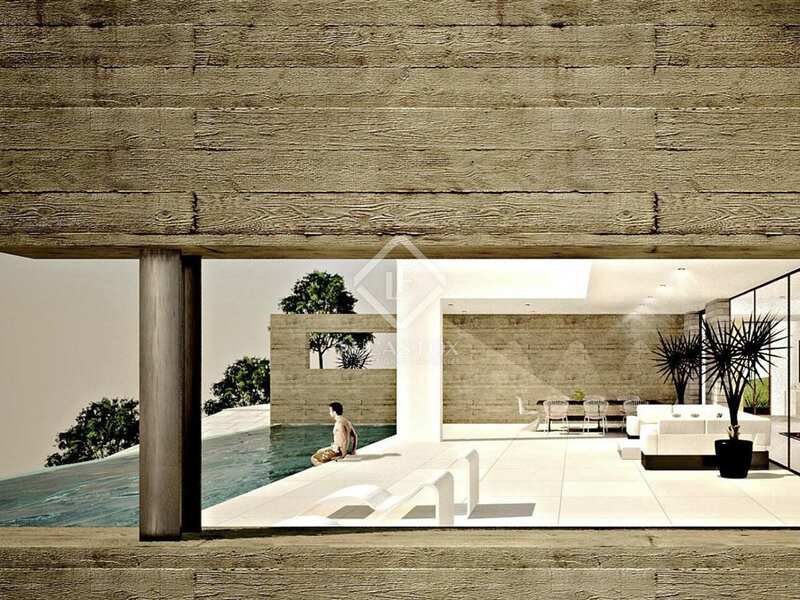 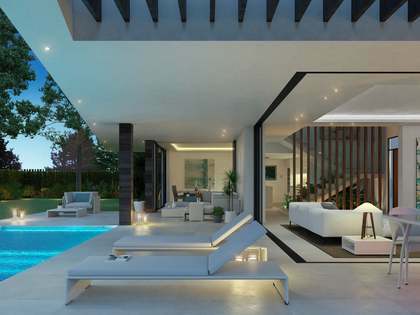 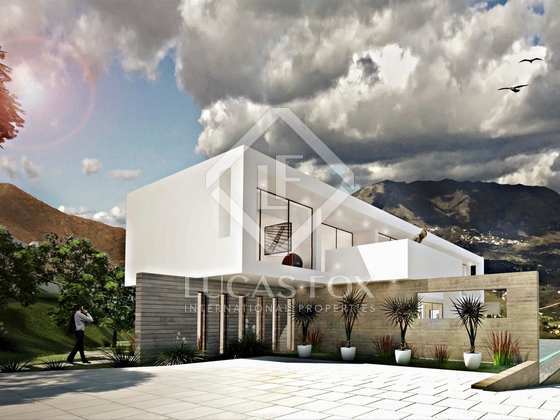 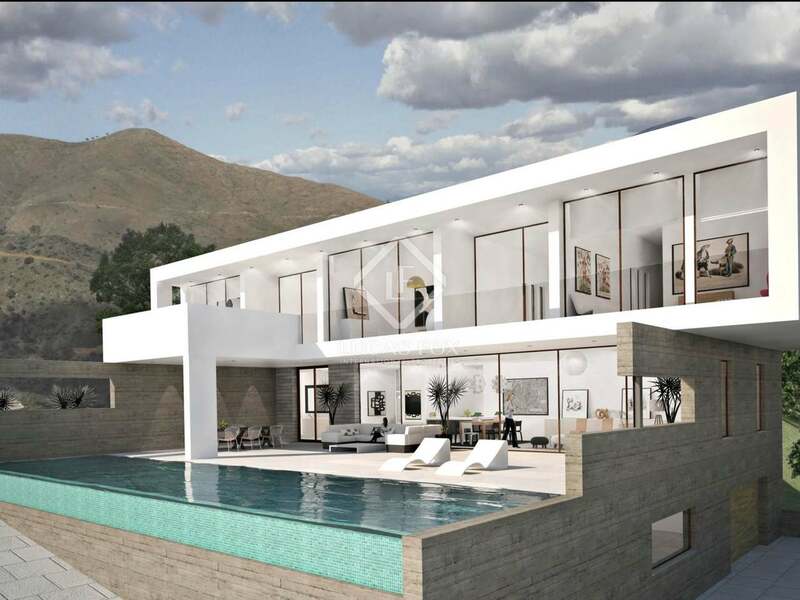 This spectacular 566 m² villa under construction on a 4,339 m² plot is currently for sale in the exclusive East Marbella urbanisation of La Mairena. 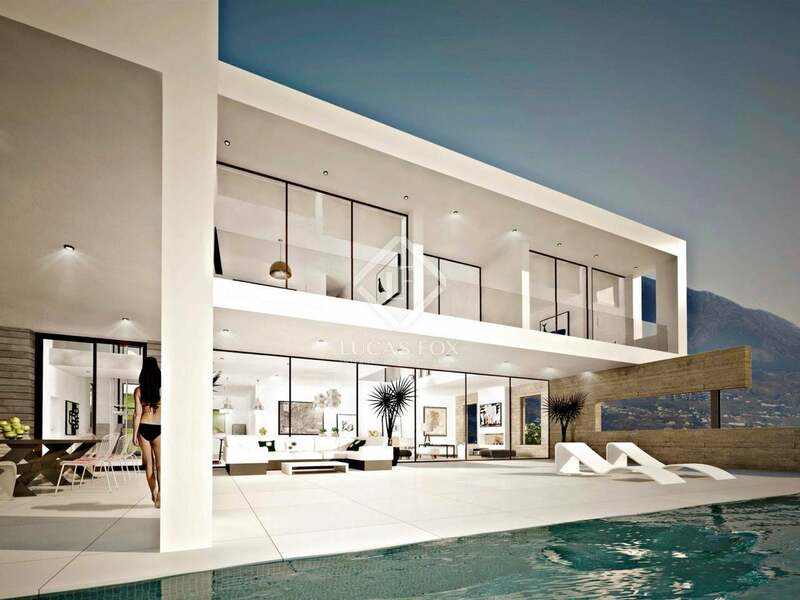 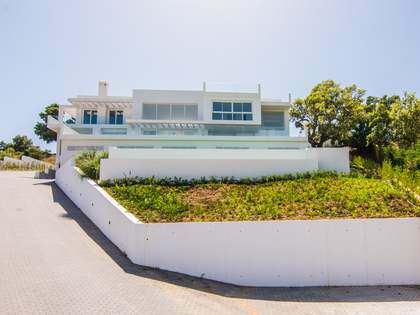 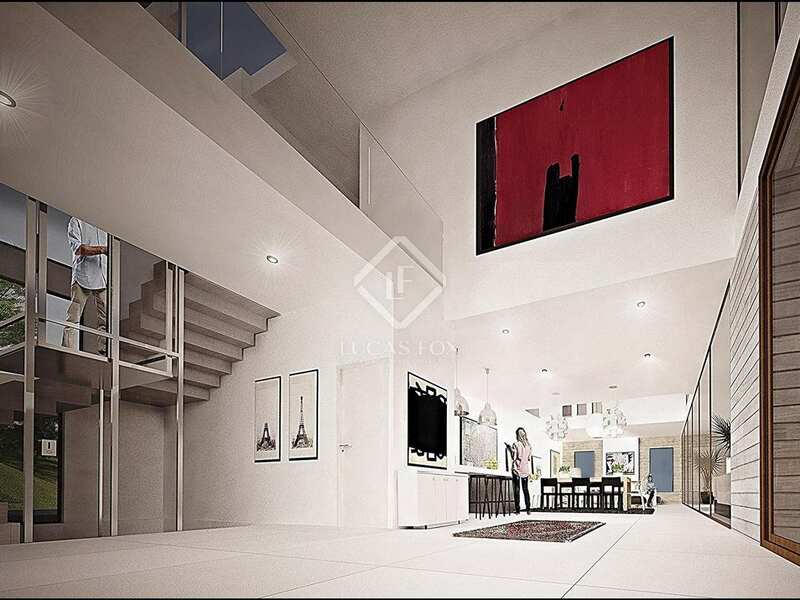 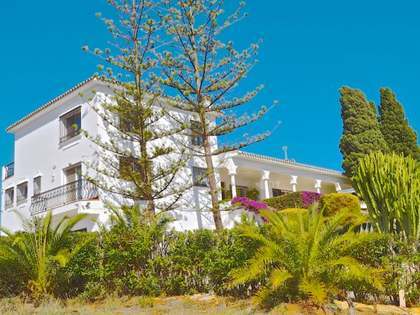 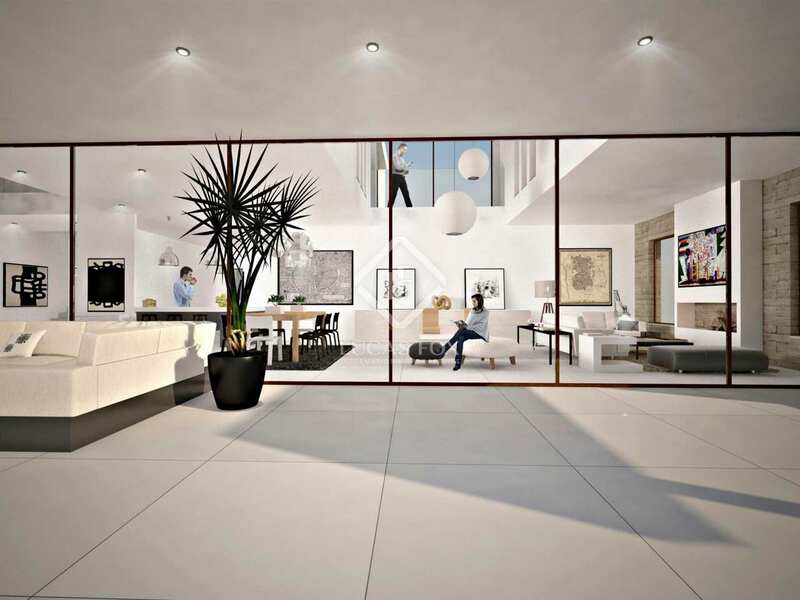 Pure elegance and contemporary design come together in this brand new property with all of the latest technology, such as: under floor heating, hot and cold air conditioning, extra large double glazed windows, solar heating for the water and a fully automated home system. 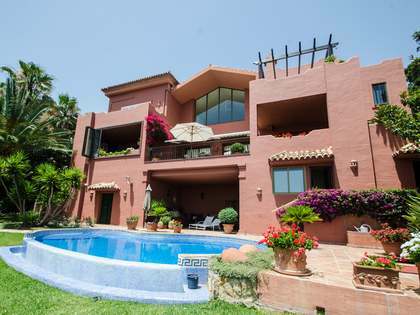 There are 4 bedrooms and 4 bathrooms in total in this villa, along with a modern, open-plan kitchen and double height living area, a garage for 4 cars and a wonderful garden with an infinity pool, not to mention the various terraces which cover some 175 m² and boast incredible views of the Mediterranean Sea and the mountains.